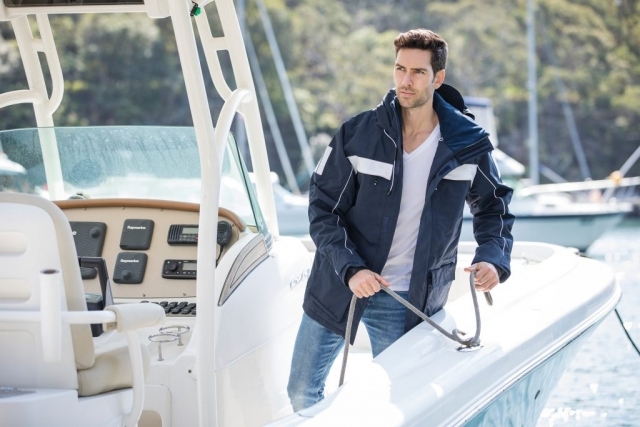 Cape Horn Unisex lightly padded classic sailing jacket. 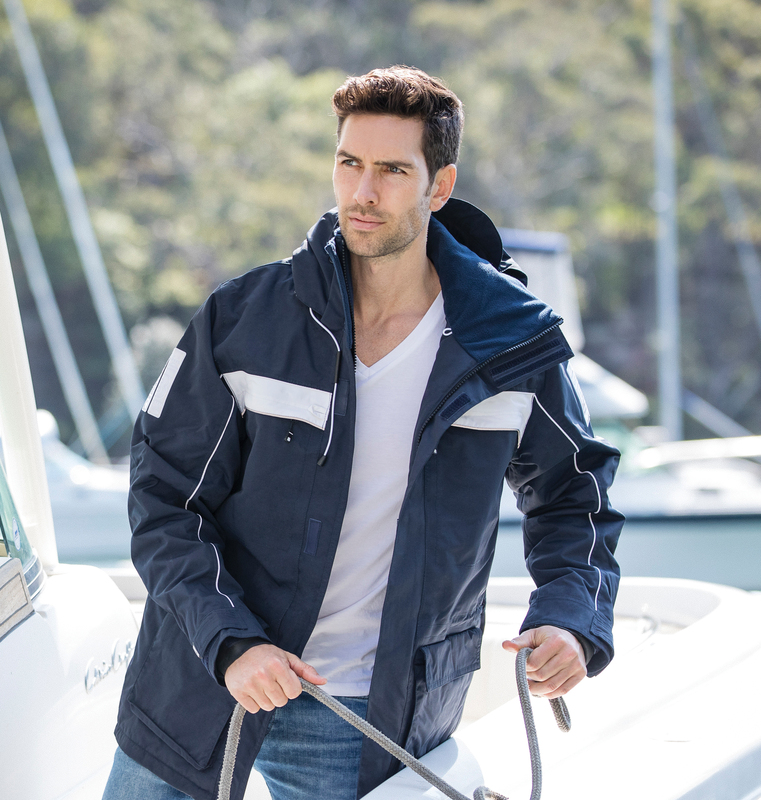 Wind and waterproof breathable jacket with taped seams…. 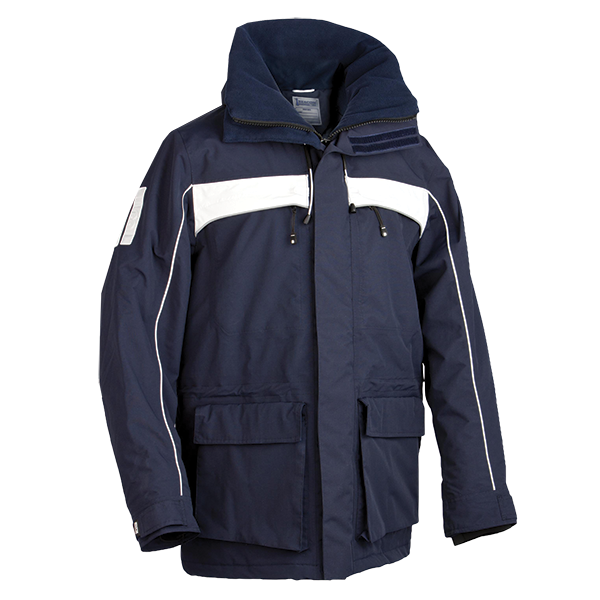 Unisex lightly padded classic sailing jacket. 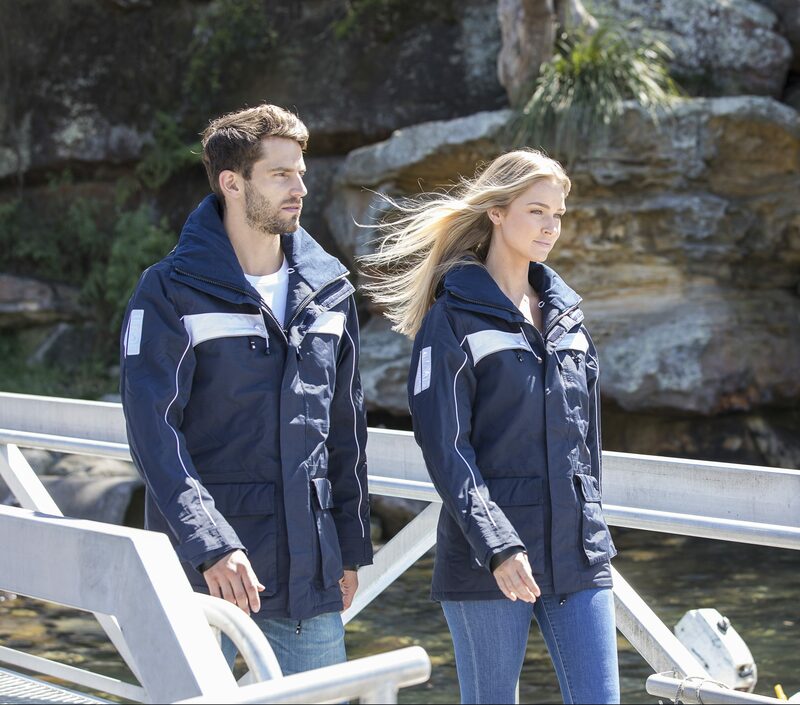 Wind and waterproof breathable jacket with taped seams. 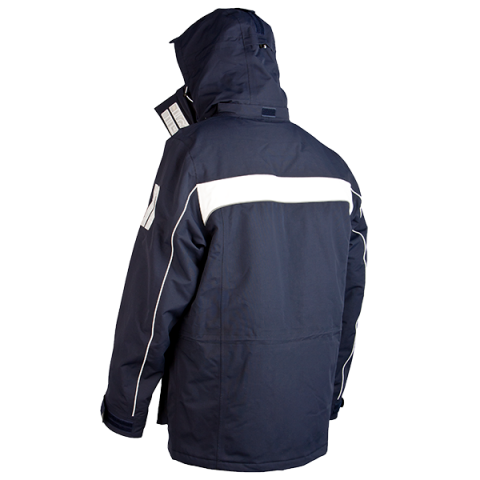 High fleece lined collar and detachable hood. 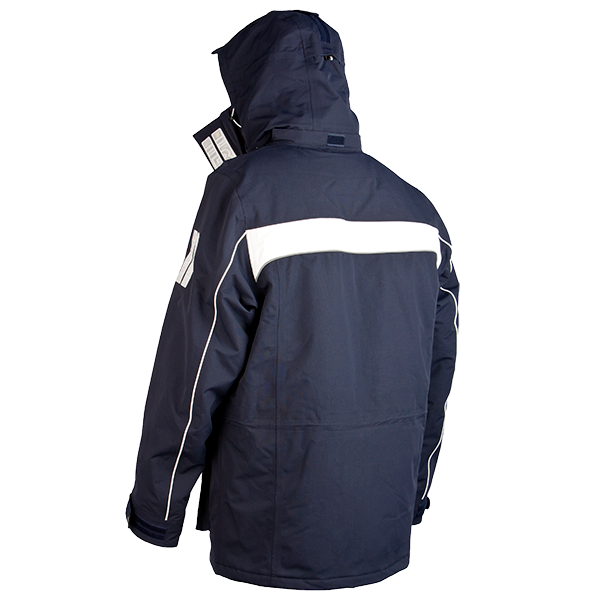 Large distinct reflectors and reflective piping at the front. Drawstring at waist and hem. Four front pockets and one inner pocket with exit for earphones cable. Adjustable Velcro® cuffs and hidden inner neoprene cuffs. 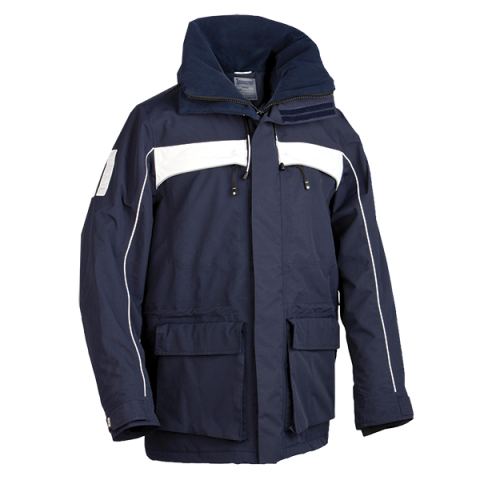 Quilted inner lining which can be opened for ease of decoration.